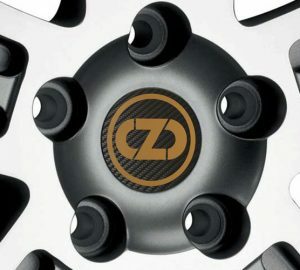 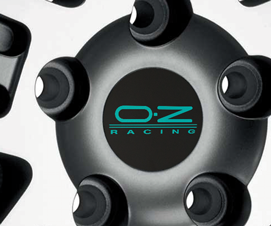 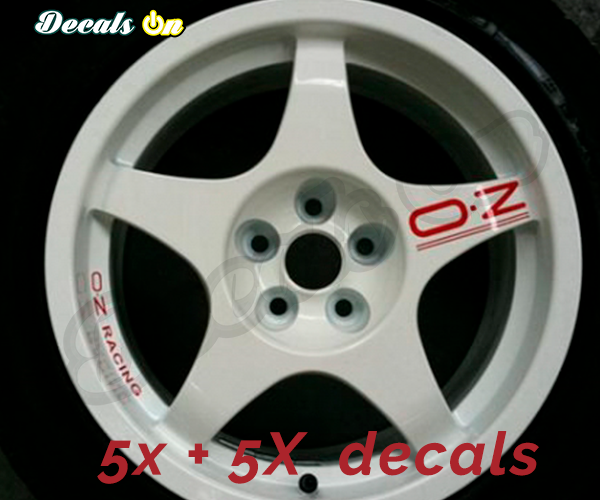 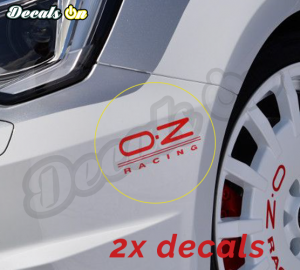 – High Quality O.Z Racing Wheel Spoke Decals with incredible 5-10 years outdoor durability. 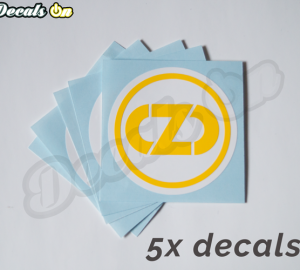 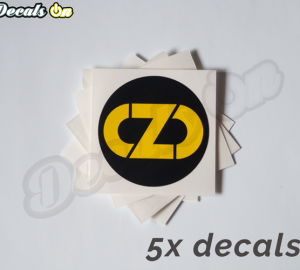 – This set includes 5 + 5 Decals. 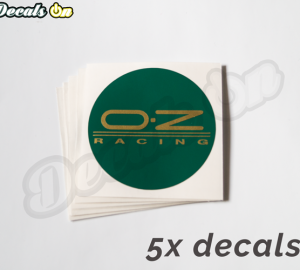 – Use the product menu to get the best color for your decals.